This article was published on August 2, 2017 and updated on November 30, 2018. Links are usually an afterthought. We share them when we need to drive traffic. We shorten them when we need more space. We think about links as the outcome, not the cause. 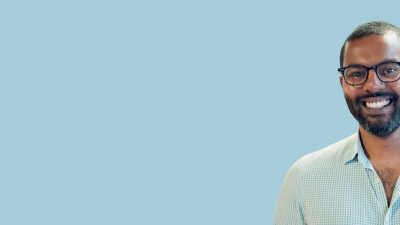 But by strategically rethinking the link, you can start improving click-through rates, optimizing investment, and building better customer experiences. 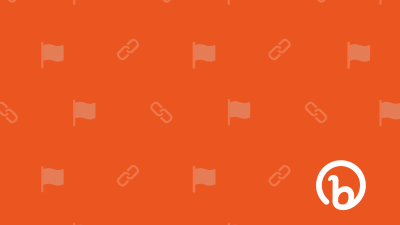 Since your links may live across digital and offline channels alike, branded links are often the first thing prospects see from your business. That’s why you need to choose the branding carefully. – How does the custom branded link look aesthetically? Is it concise enough while still easy to read? – Does the custom branded link communicate the value prop of our brand? – Will people be able to associate our custom branded link with our brand? – Is it catchy and easy to remember? Then, you’ll need to find a third-party domain registrar to buy the domain. 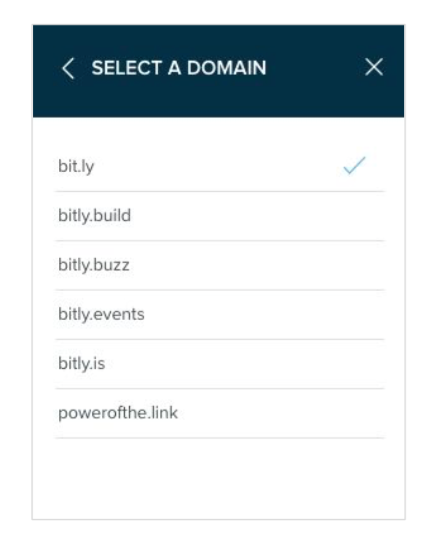 Now that you know how to brand your links with Bitly, you can get everything up and running within the product. First, you’ll want to log into your Bitly account. 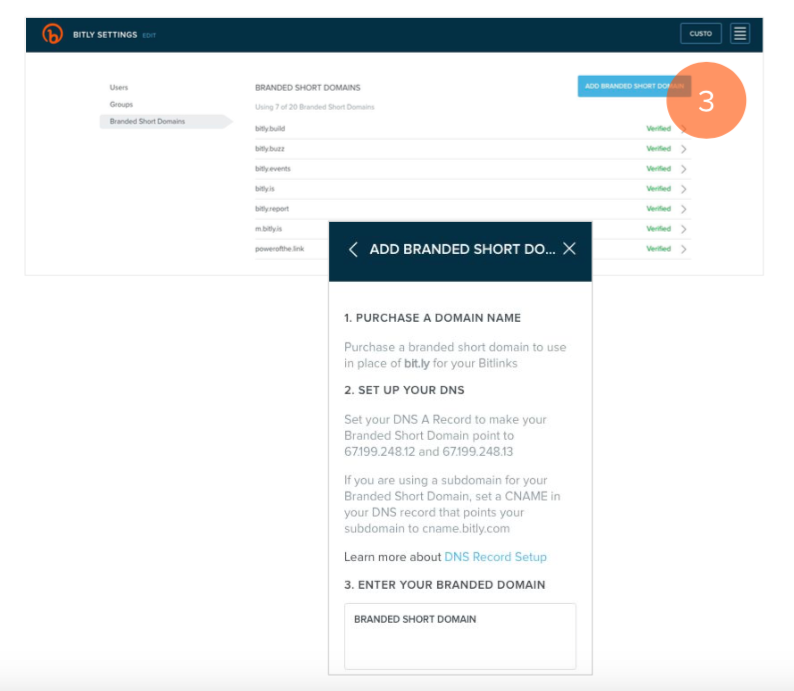 If you’re not an Account Admin, ask an Account Admin to log into Bitly, then go to Brand Manager to link up your branded short domain. 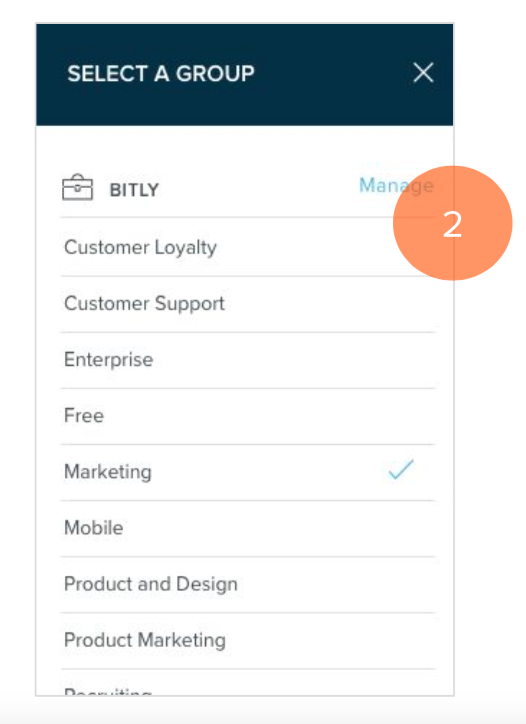 To access Brand Manager, click on the light blue box at the top right-hand corner. It will have your team’s name in it. The Domain Name System (DNS) is what allows a web browser to translate a domain to a website. You will need to tell your DNS to point your custom domain to your Bitly account. This will take you to the panel where you can access all of your Groups. Here, you’ll want to click on “Manage” to access your domain settings. Next, click the “Branded Short Domains” tab. Then click “Add Branded Short Domain” for step-by-step instructions on setting up your domain. That it. You’re all set! When you shorten a new link, you should be able to see your domain in the dropdown above your link. To utilize your new branded short domain to its fullest potential, you’ll want to think of ways you can use your branded links to meet your company’s goals. Perhaps that means testing out your new branded short domain on a platform like Snapchat or Instagram, where the ability to link out is limited. A branded short domain makes the link easy for users to remember and type into their browsers. Or maybe it means adding your branded domain to a booth for an upcoming conference or business cards. You’ll boost brand recognition and you’ll be able to measure how many people engage. 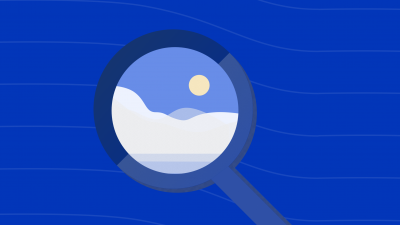 Whatever the method, learning to harness the link for tracking, measuring, and testing can help you break through today’s noisy digital landscape. 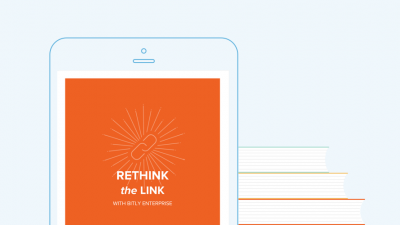 Click to download the ebook below to learn how to rethink the link with Bitly Enterprise.